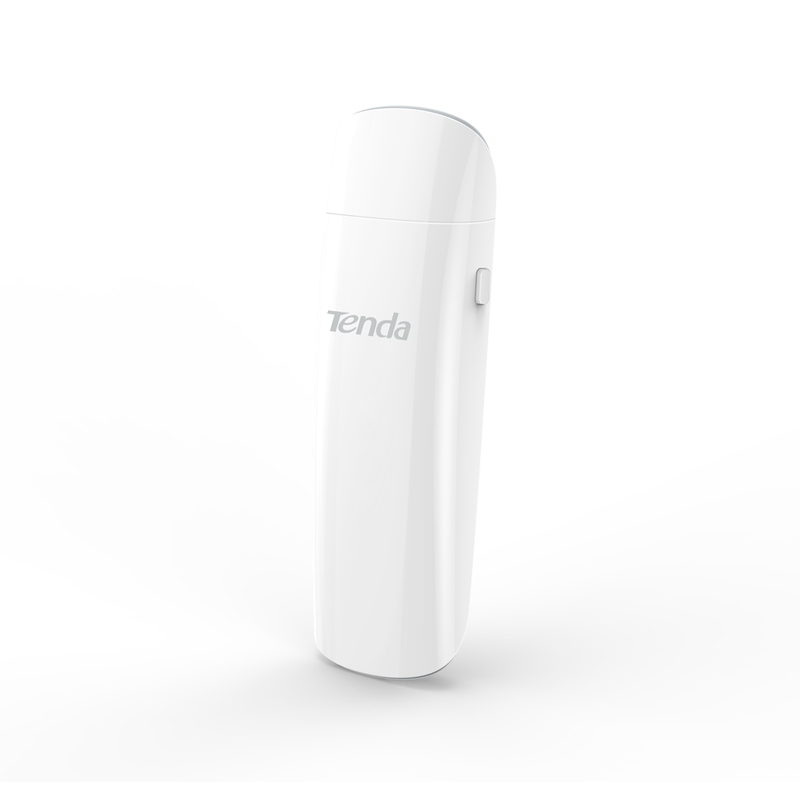 April 25, 2017, City of Industry, CA, USA – Tenda Technology Inc., a subsidiary of Shenzhen Tenda, is eager to announce its new U12 AC1300 Wireless Network Adapter. The U12 uses the faster USB 3.0 interface for better throughput on both 5GHz and 2.4GHz bands. Its an excellent companion for users not fully leveraging the bandwidth of their gigabit router, using dated built-in networking adapters with slower performance. 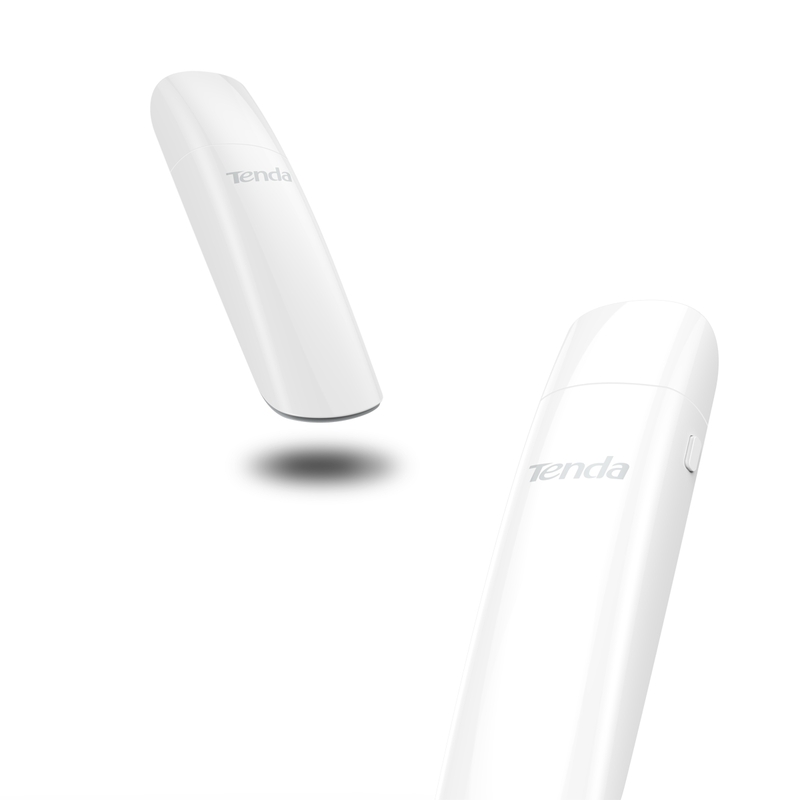 The U12 is a dual-band adapter with transfer speeds as fast as 867Mbps on the 5GHz band. 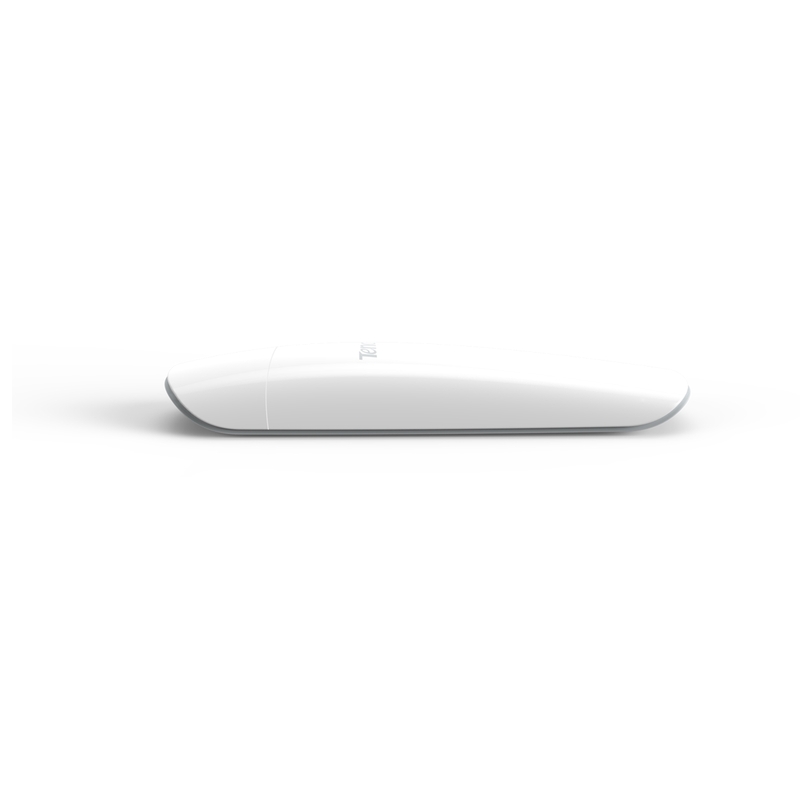 It harnesses 256-QAM technology to break the limitations of the 802.11n protocol, achieving a higher 400Mbps throughput on the 2.4GHz band. Users can even select the specific operating frequency bands seldom used in their environment to avoid radio interference issues and network congestion. USB 3.0 is ten times faster than USB 2.0, offering better connectivity and preventing performance bottlenecks. The faster interface also improves reliability, reducing rubber banding in games and buffering hiccups while streaming. The U12 Wireless Network Adapter is compatible with Windows XP, 7, 8, 8.1, and 10, OS X version 10.6 and later, as well as Linux. The U12 provides easy security encryption – users need only press the WPS button to protect their wireless connection with WPA or WPA2 security. 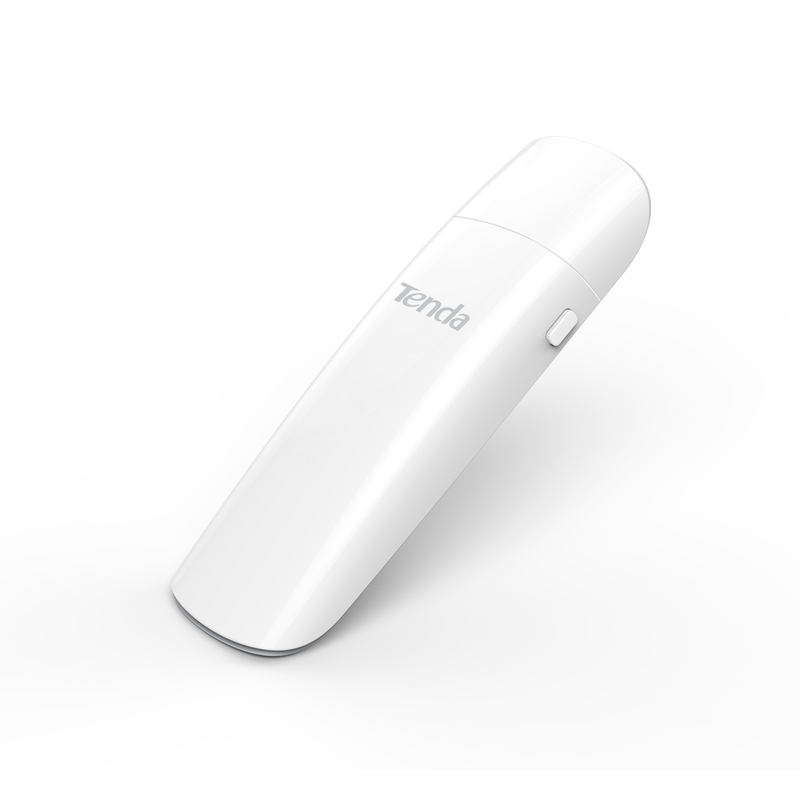 The adapter includes a shielded, copper-core USB 3.0 extender to allow users to reposition the U12 for optimal performance. 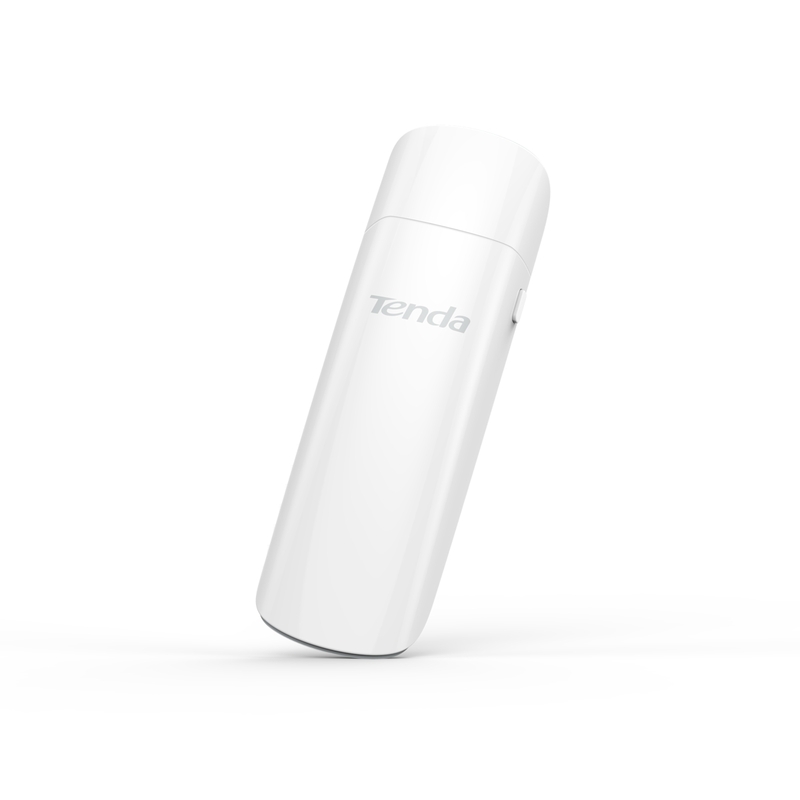 Find more information about the Tenda U12 Wireless Network Adapter.